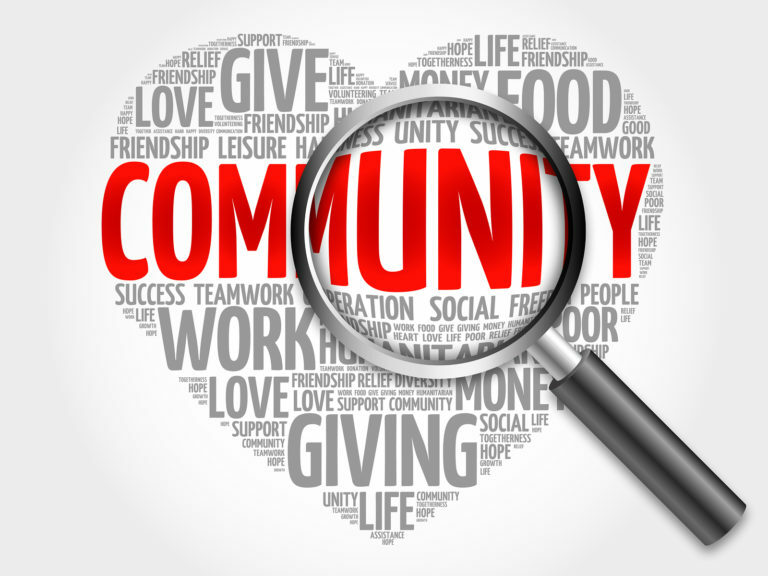 Community Combined Ministries would like to thank all the wonderful churches, businesses, groups, non-profits and volunteers that sponsor us! We are so grateful for all your prayers, love and support. There are “no levels” needed to show our appreciation. Any amount given is a blessing, and we honor you. Please support these proud sponsors. If you would like to become a sponsor, contact CCM today!